All preordered shirts will be available for pick-up at the March retreat. 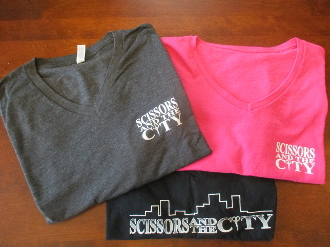 Copyright © 2013-2019 Scissors and the City. All rights reserved.